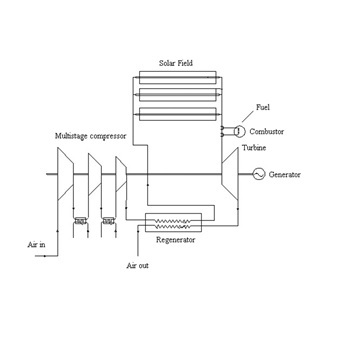 thermodynamic solar parabolic collector system utilizing atmospheric air as an heat transfer fluid for the production of electric energy. 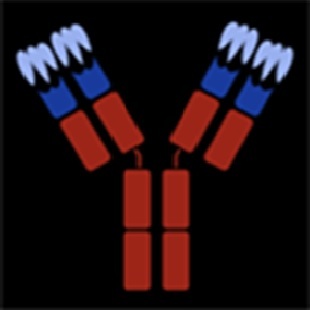 The antibody allows the identification and quantification of FAD (Flavin Adenin Dinucleotide) synthase isoforms level in biological samples. 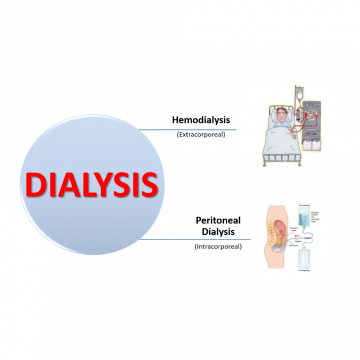 Bioactive dialytic cartridges that allow to reduce drastically the levels of radicals that cause damage to the cellular structures of dialysis patients. 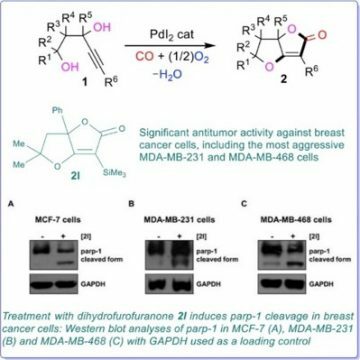 New effective compounds with therapeutic action against breast cancer cells and in particular, with low degree of global toxicity and reduced side effects. 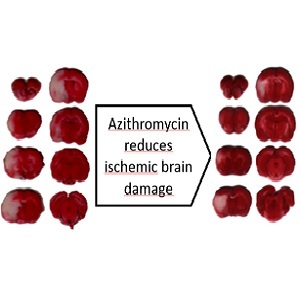 A new use of azithromycin as a neuroprotective drug for the treatment or prevention of brain damage caused by ischemic stroke. 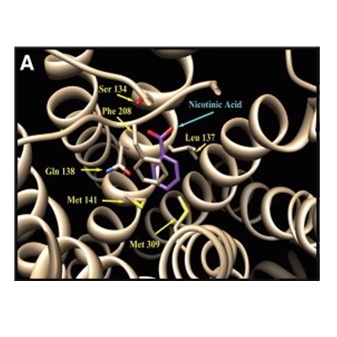 High affinity compounds, able to bind the Transient Receptor Potential cation channel (TRPV1) to inhibit the Fatty Acid Amide Hydrolase. 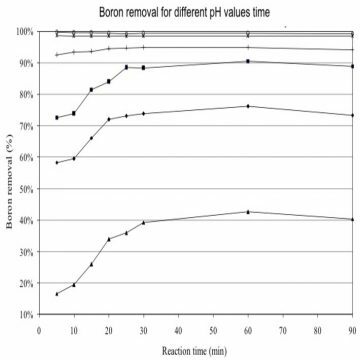 Method for boron removal from water and urban and industrial wastewater based on immobilization-precipitation mechanisms. 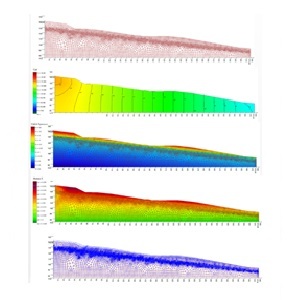 Device prepared for the analysis, simulation and prediction of slope instability due to a rainfall infiltration. 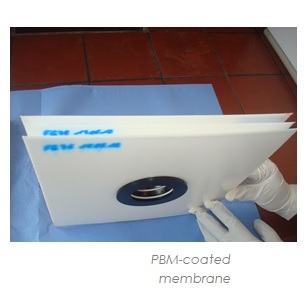 Nanostructured membrane for wastewater treatment able to prevent the growth of micro-organisms on its surface. 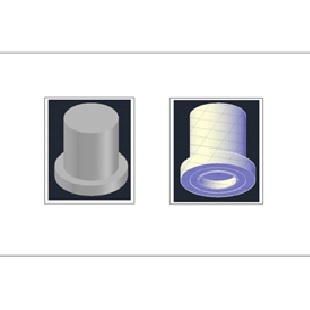 Apparatus for the treatment of a simulant of a food substance, for the realization of a direct contact with a surface under controlled conditions. 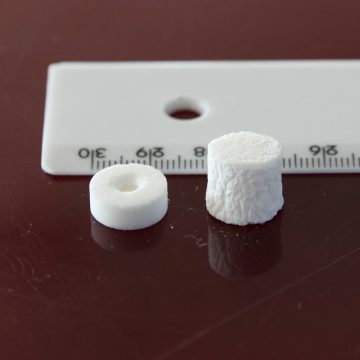 Invention related to microspheres as an example of a PUF (Physical Unclonable Functions) key that can be used to create non-clonable labels. 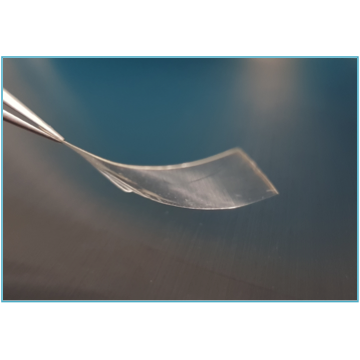 The invention relates to the use of nicotinic acid or nicotinamide and to compositions thereof for use in the treatment of pathological conditions. 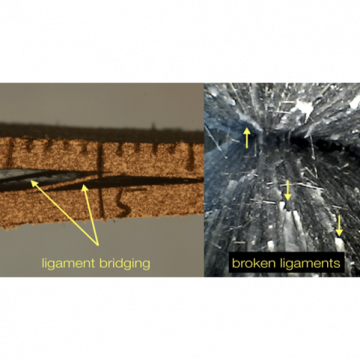 Invention that allows to modify the morphology and chemistry of surfaces, removing the contaminants and improving the structural bonding of the parts. 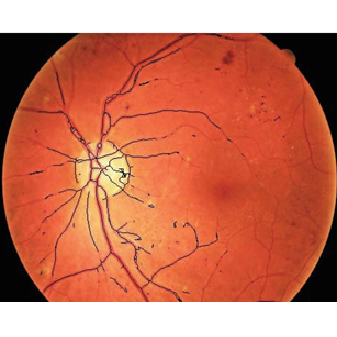 The invention consists of an integrated system that allows acquisition and quantitative analysis of high-resolution images of the retina. 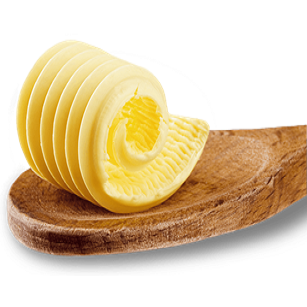 Recipe and production process of vegetable spreadable emulsified products (with a consistency similar to margarines). 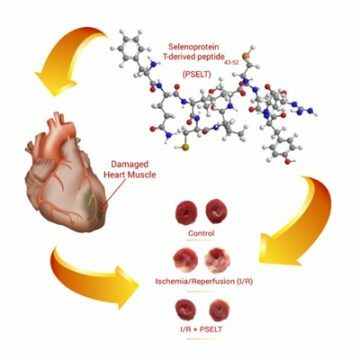 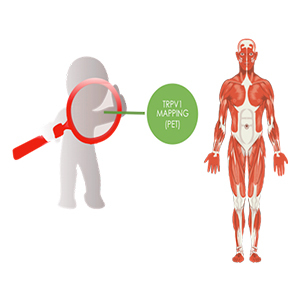 Peptide that induces cardioprotection thanks to the recovery of contractility, the non-variation of contracture and the reduction of the infarct area. 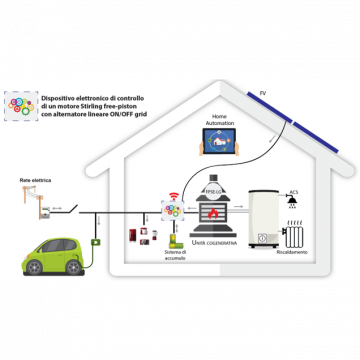 Device that acts the micro-cogeneration in residential applications with the aim to foster the exploitation of renewable energy resources including biomass.